Location: St. John’s United Church, 32 Park St.
Richard Roberts has been concertmaster of the Montreal Symphony Orchestra for over 30 years. At the age of seventeen, he made his debut as soloist with the Minneapolis Symphony Orchestra in Lalo's Symphonie Espagnole. 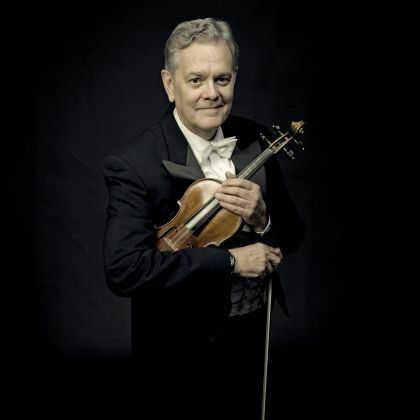 He has appeared in solo and chamber music recitals in Canada, South America, Australia, the United States, and Europe. Judy Hung enjoys a versatile international career as pianist, violinist and violist on period and modern instruments. With three Master’s degrees and a Doctorate, Judy is also a valued teacher at the McGill Conservatory of Music.